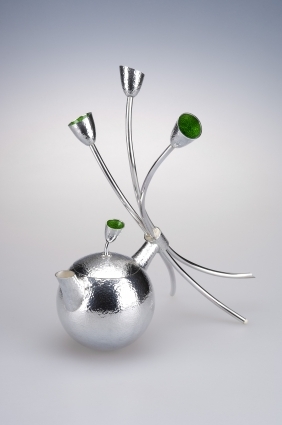 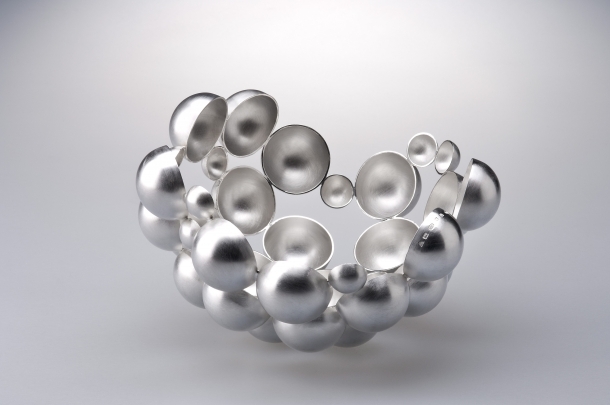 Cara Murphy is a contemporary silversmith based in Northern Ireland. 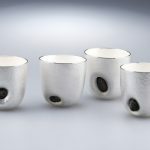 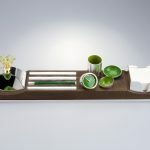 Cara aims to create a silver landscape for the table by creating sculptural functional silver tableware, which is inspired by the natural environment. 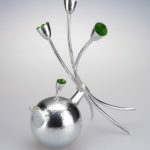 Cara works mainly to commission and exhibits her silverware internationally. 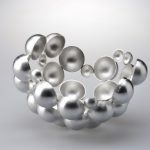 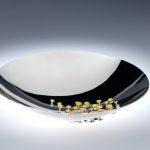 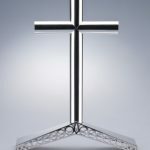 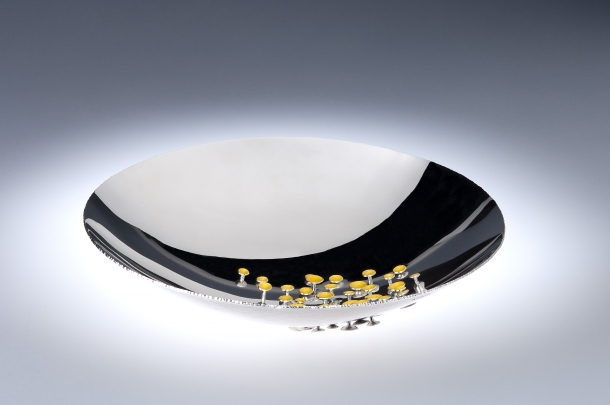 Her work has been showcased in numerous high profile applied art and silversmithing exhibitions. 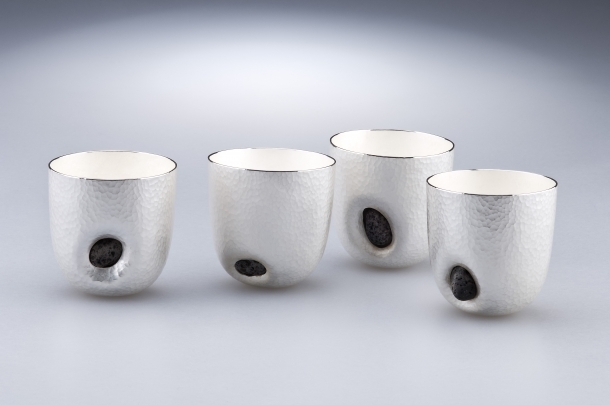 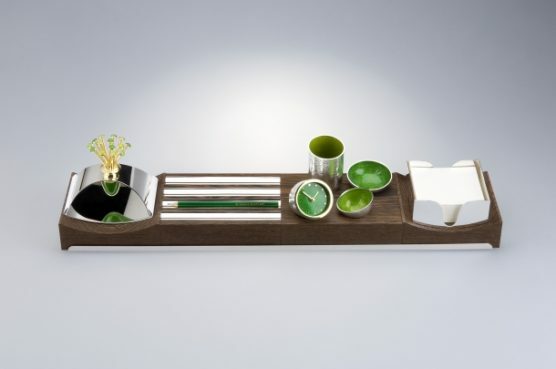 Her silver tableware is represented in many national and international public and private collections. 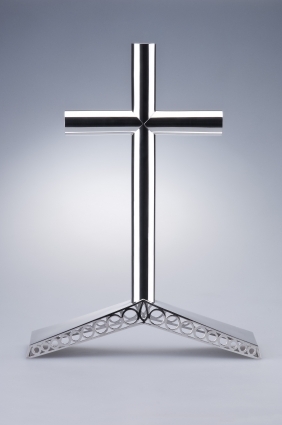 How to contact Cara Murphy.